HeadHunter Promotions is excited to work the latest promo and marketing campaign for legendary producer StoneBridge. The package was just serviced to the Billboard DJs via our good friend/colleague Bobby Shaw (Bobby Shaw Promotions). Headhunter Promotions is proud to launch this smoking hot new project to Billboard, Beatport and Radio. 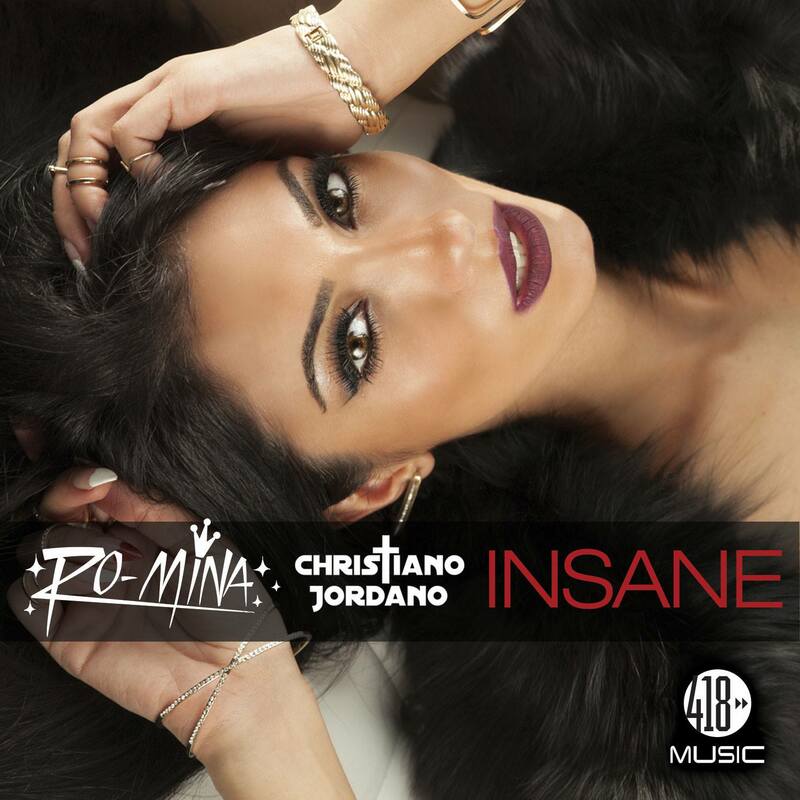 Ro-Mina & Christiano Jordano – “Insane”, including remixes by Dave Audé, StoneBridge and Mr. Mig & Gino Caporale. The single and remixes will be distributed through 418 Music wherever digital music is sold. Recording Artist Melissa Pettignano’s song “Gave You One More Chance” is already getting very positive feedback from DJ’s worldwide. 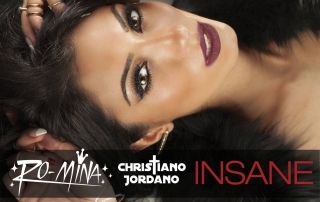 The song, remixed by Music Industry Veteran Mr. Mig was released a week ago and has already showed up in the first position at Kings Of Spins Record Pool. 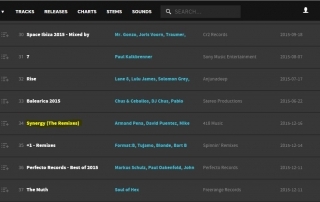 Philadelphia based record label 418 Music’s latest hit “Synergy” (which stayed at #1 on Billboard last month for 2 weeks) by Sted E, Hybrid Heights & Crystal Waters has a big jump this week moving from #69 to #34 on the Beatport Top 100 House Releases. Copyright 2015-2016 HeadHunterPromotions.com | All Rights Reserved | Powered by MigTight Productions, Inc.
Congratulations 418 Music, Billboard Magazine's #1 Indie Dance Label Of 2018!